Modern plate mills must fulfill the requirements for high productivity and yield, tight dimensional tolerances, enhanced mechanical properties and improved surface quality. 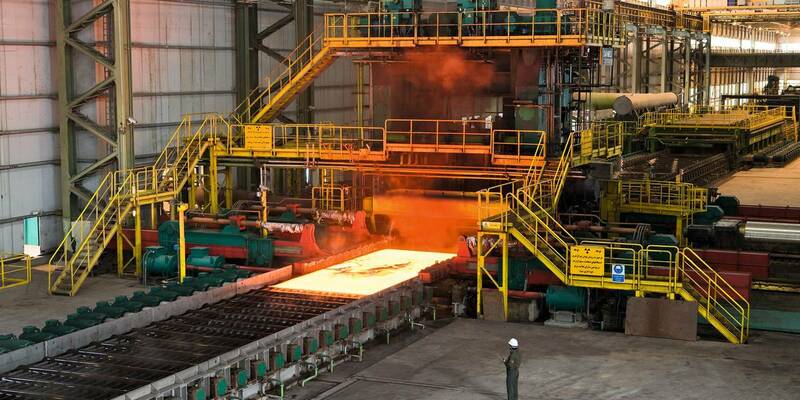 The feedstock is a thick slab (up to 400 mm) that can be charged either cold or hot into the reheating furnace. Reliable equipment and advanced technology, coupled with mathematical models developed in-house, guarantee plate producers the competitiveness needed for the challenge of producing new steel grades, such as API X120 and beyond. Wide plate mills make it possible to achieve excellent performances in terms of mechanical characteristics for finished products, enabling cross rolling with sizing, broadside and reduction stages, conventional rolling, temperature controlled rolling, thermo-mechanical rolling, accelerated cooling/direct quenching. Steel grades that nowadays are produced via the conventional route cover all the needs of the construction industry, shipbuilding industry, and oil and sour gas transportation industry. 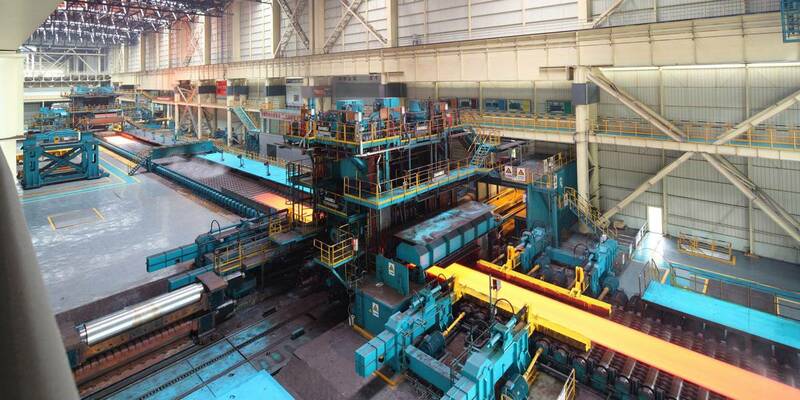 The typical production capacity of hot rolled plates for wide plate mills is up to 1.4 Mtpy for single-stand plants and up to 2.0 Mtpy for double-stand configuration. Plates are produced through conventional and thermo-mechanical rolling with accelerated cooling. 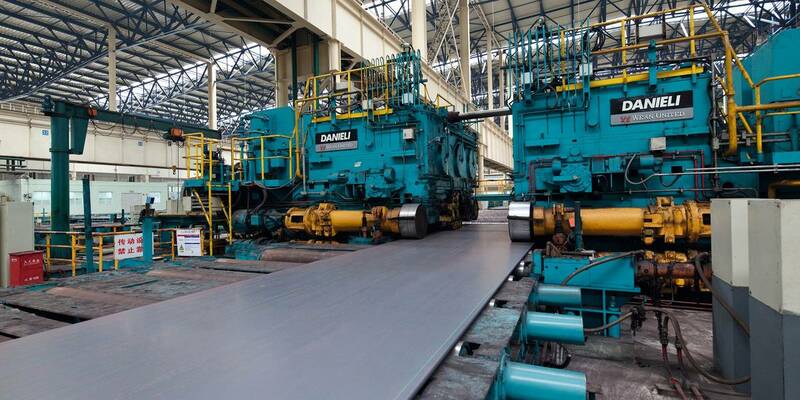 In addition to the rolling and plate finishing lines, heat treatment facilities are provided for plate normalizing as well as for hardening and tempering. 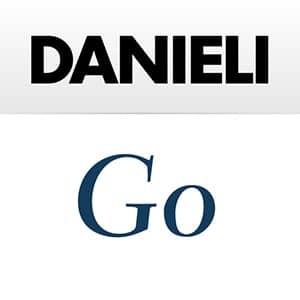 Today, Danieli Wean United offers a full range of plate mill solutions, from individual machines to entire plants.